Jerry Franklin Inman (born February 4, 1940, Manhattan, Kansas) was an American college and professional football player. Inman played as a defensive lineman and linebacker for the University of Oregon, and then for the Denver Broncos in both the American Football League and NFL from 1960-1973. 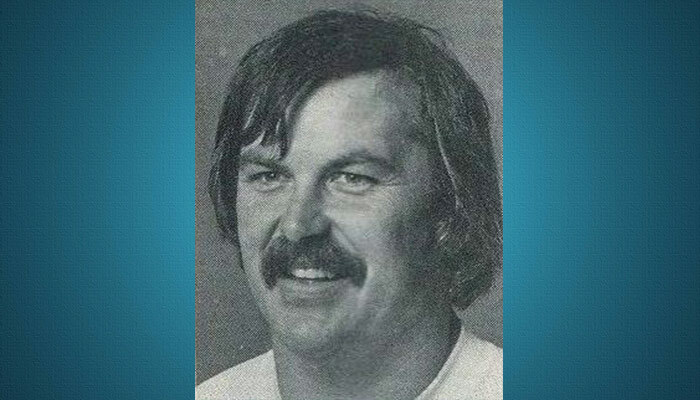 In 1974 and 1975, he played for the Portland Thunder of the World Football League.